Lynelle is a Clinical Psychologist with extensive experience in assisting individuals, couples, families and groups to achieve their goals. Her specialties include addressing stress, anxiety, PTSD, grief and depression, unwanted behaviours, body image and self esteem issues, couple and parenting concerns, as well as offering positive psychology coaching and professional supervision. She co-authored the programme, 'Children in the Middle' which is now offered as 'Parenting Through Separation' throughout New Zealand. Her counselling and therapy experience spans over 30 years including working as a Family Therapist, and as a Clinical Psychologist since 2005. Over this time she has worked for Health Board and other government agencies, NGO services, as well as for corporate and privately owned businesses. Lynelle currently works in full time private practice as a Clinical and Coaching Psychologist at Psychotherapy at Apollo and in private offices in Whangaparaoa. 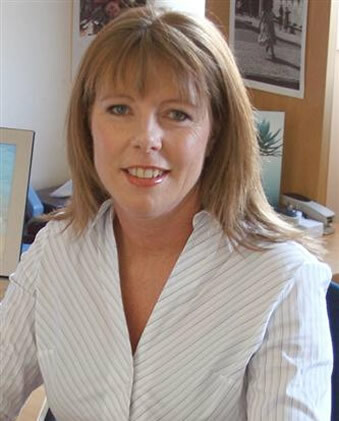 She also works as a Consultant Clinical Psychologist to the Centre for Psychology at Massey University, Albany. Lynelle supports clients to reach their goals by building on their strengths to improve their current situations. She offers evidence-based assessment, formulation, recommendations and psychotherapy within a warm and supportive environment.